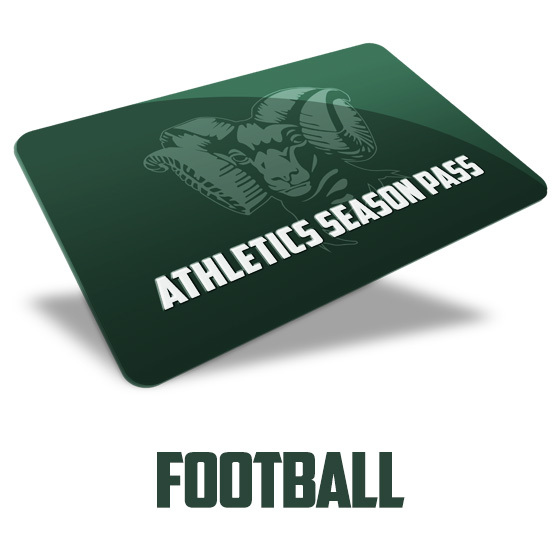 Enjoy a full year of Rams Athletics with a SEASON PASS! 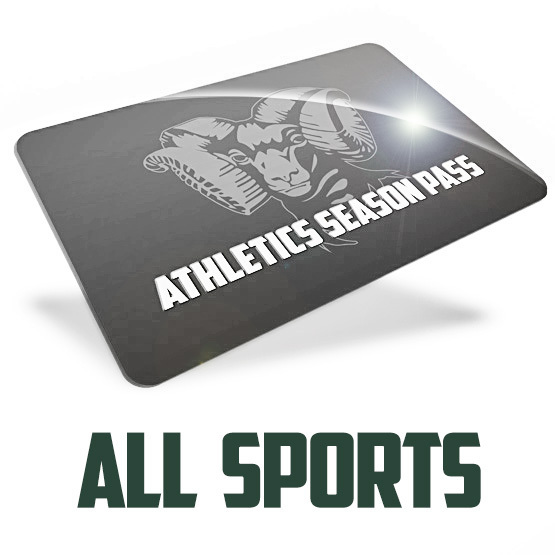 Purchase your Season Passes for Football, Volleyball, (Girls and Boys) Basketball and Wrestling. 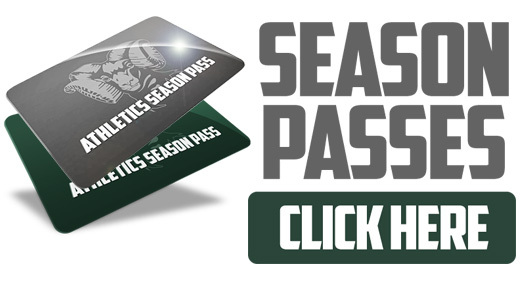 A Season Pass will save you time and money! Just show your pass at regular season home games for Sophomore, JV or Varsity games and get in for free! 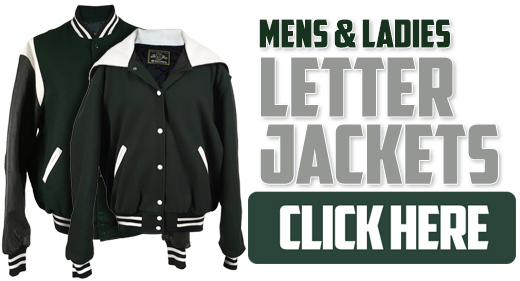 No waiting in line to pay! Freshmen events have no admission fee. Season Passes will be sold at all home games. No passes will be mailed. 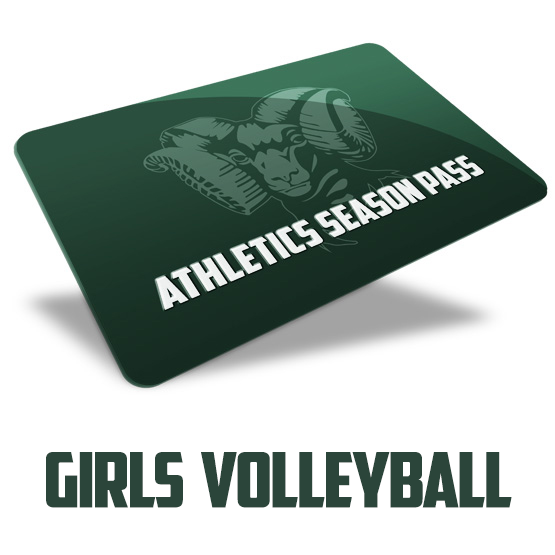 Stop by the Concession Stands for details! 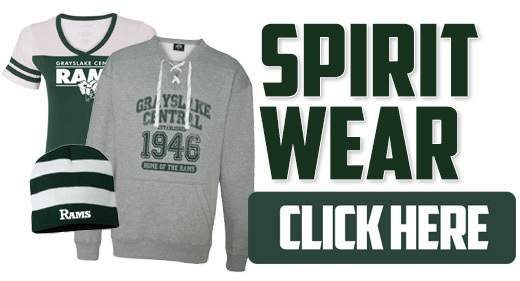 Thank you for supporting Grayslake Central Athletics !